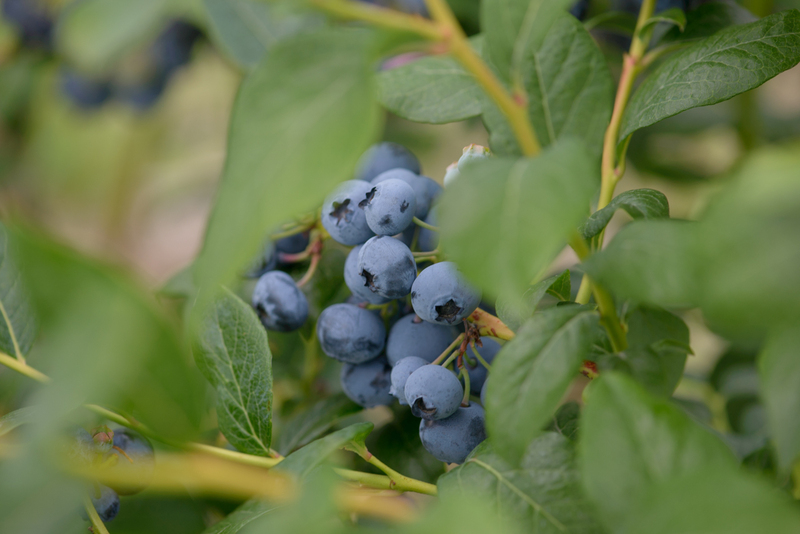 A couple of weeks ago our family took a trip to a local berry farm, and I’ve been itching to try a recipe with our u-pick bounty every since. 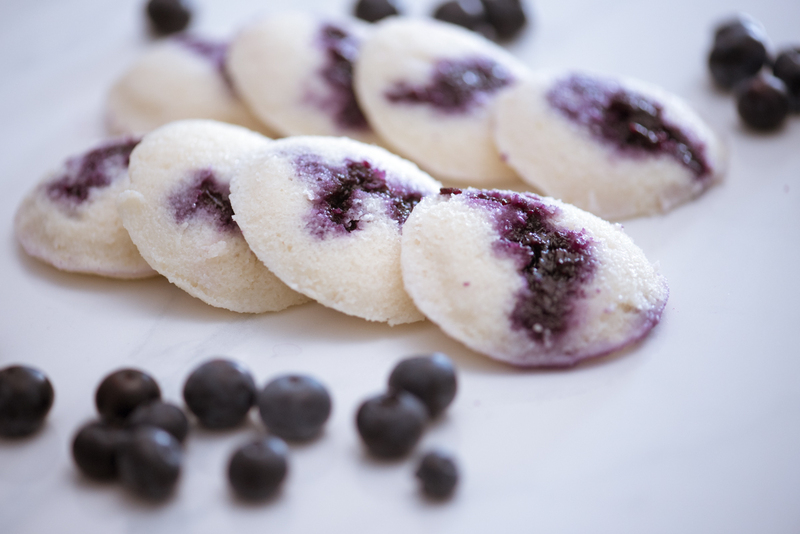 I’ve had this idea to do a stuffed idli banked in my file filled with random blog post ideas for nearly a year, and I finally found the perfect filling – blueberry jam. 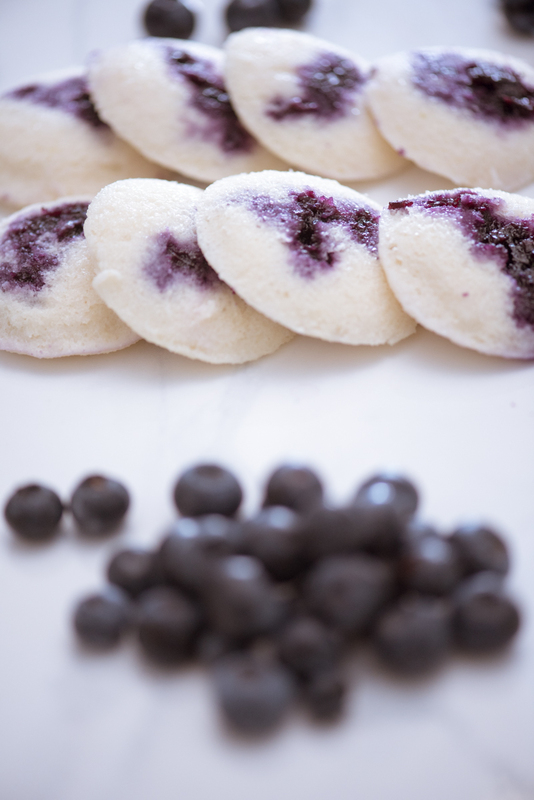 An idli is basically a steamed rice cake, and the blueberry jam is the perfect compliment to this basic snack item. I have high hopes of this becoming a school lunch option in the fall, and am already planning some fun new filling ideas. 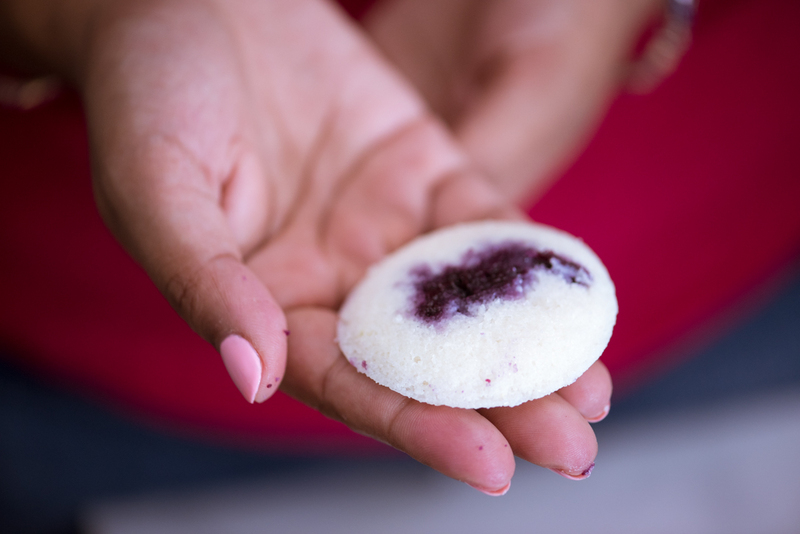 This recipe comes together quite easily with a packaged idli batter mix and quick cooking jam. 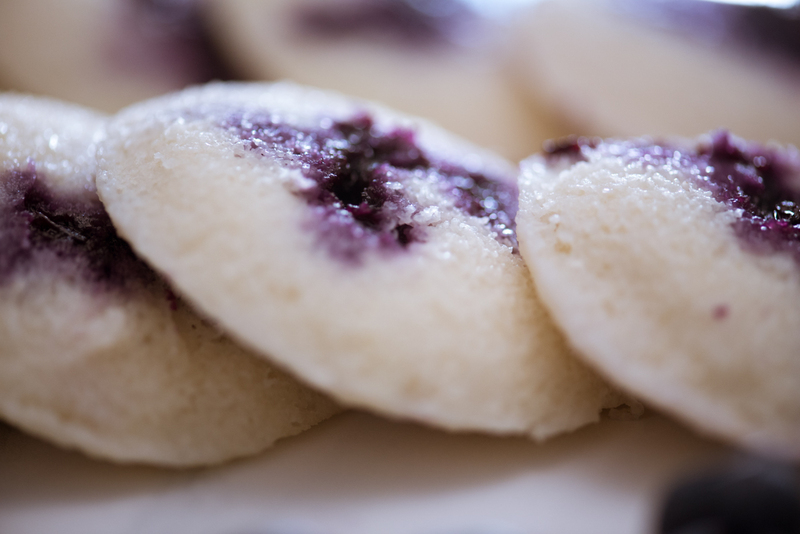 If you are an idli master feel free to use a from scratch batter, and if you have a family recipe for blueberry jam, that is the way to go! 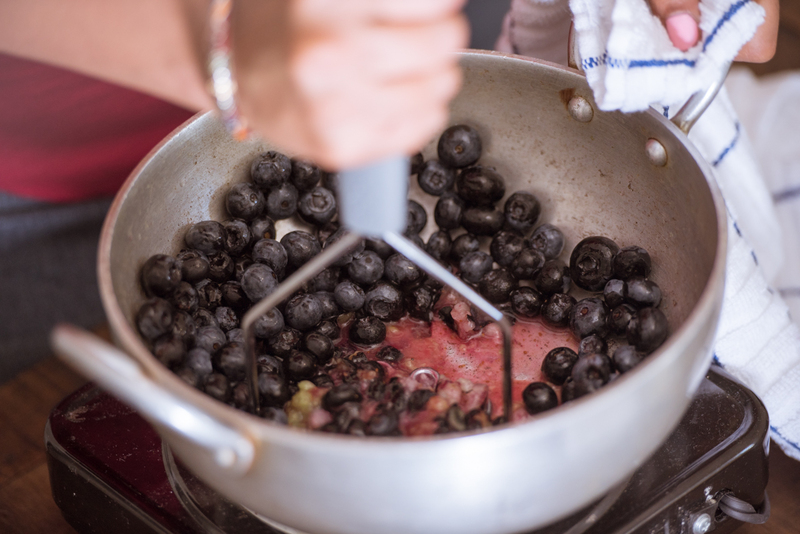 Put the berries and water into a heavy bottomed pan. Cook over medium high heat for 2-3 minutes and mash the berries. 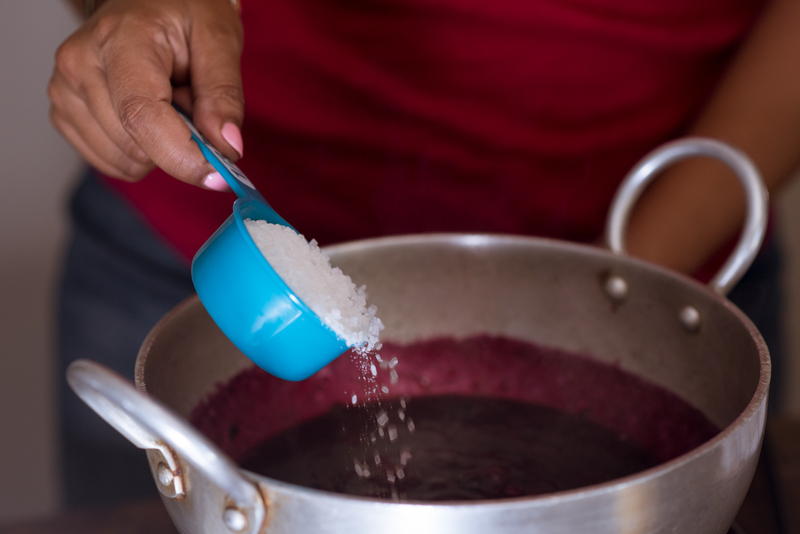 Add the sugar and cook for 1-2 minutes ensuring all the granules have dissolved. Add the lemon juice and increase the heat to high. 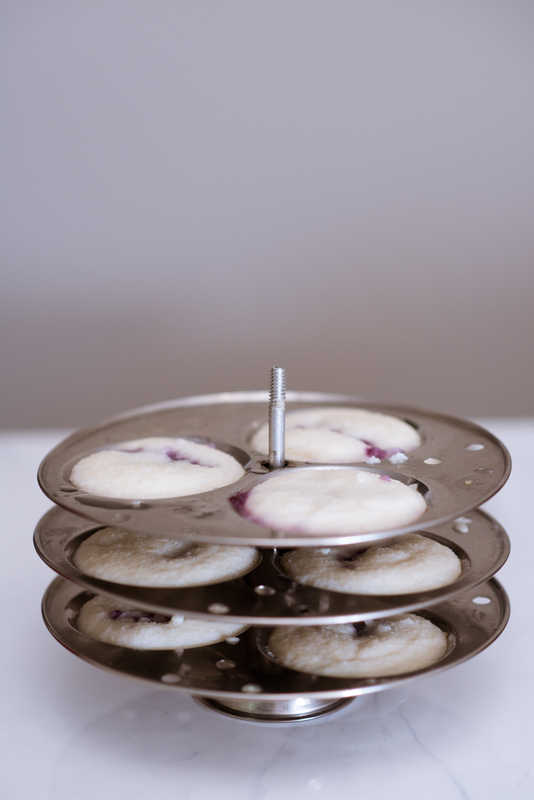 Continue boiling the jam until it reaches a temperature of 218 Fahrenheit on a candy thermometer. It took about 10 minutes for my jam to cook. 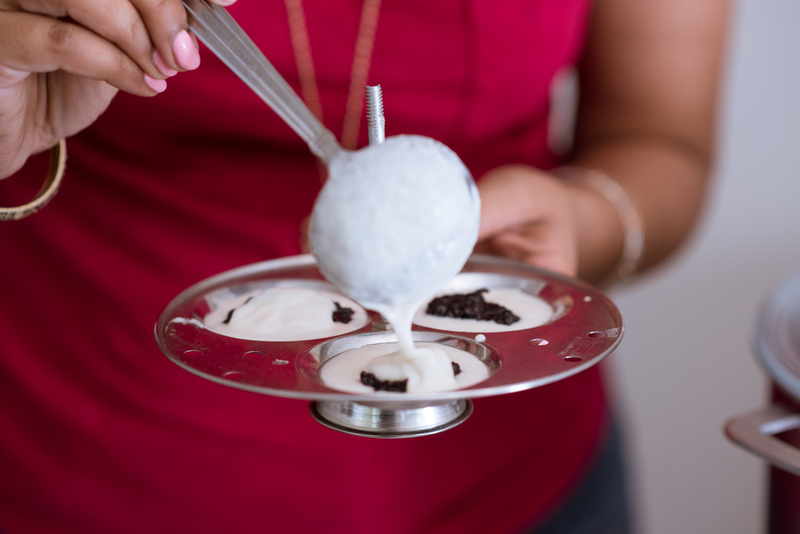 If you haven’t made idli before or used an idli tray, you can watch this video which explains the process quite well. If you don’t want to invest the time in making a batter from scratch you can get a batter mix at your local desi store. 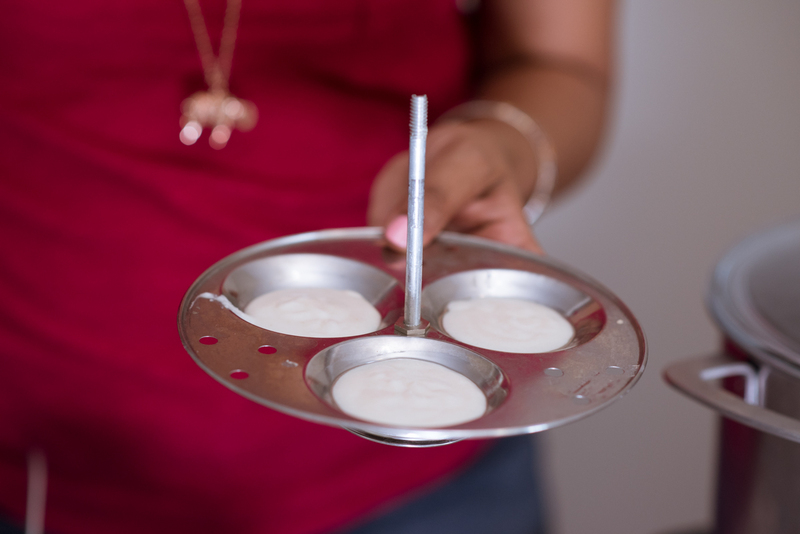 Steam the idlis for 8-10 minutes, pop out of the tray and serve! 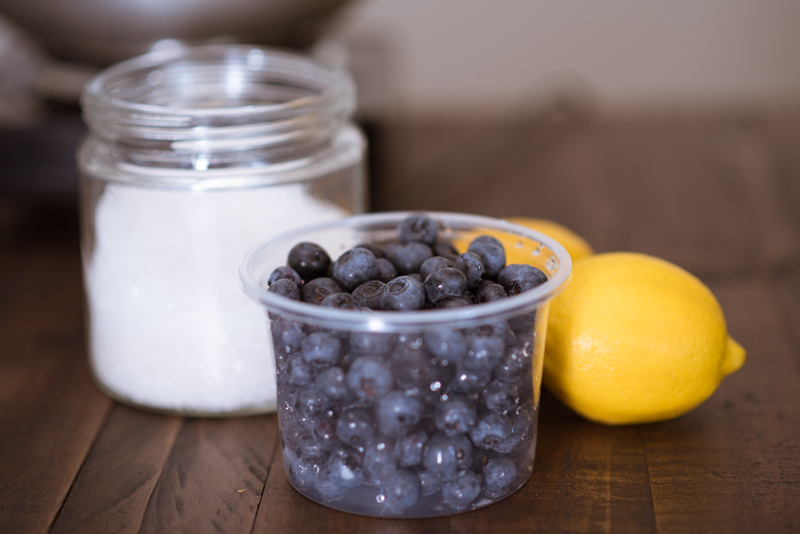 These are delicious, healthy, and easy to transport for road trips or summer snacks. 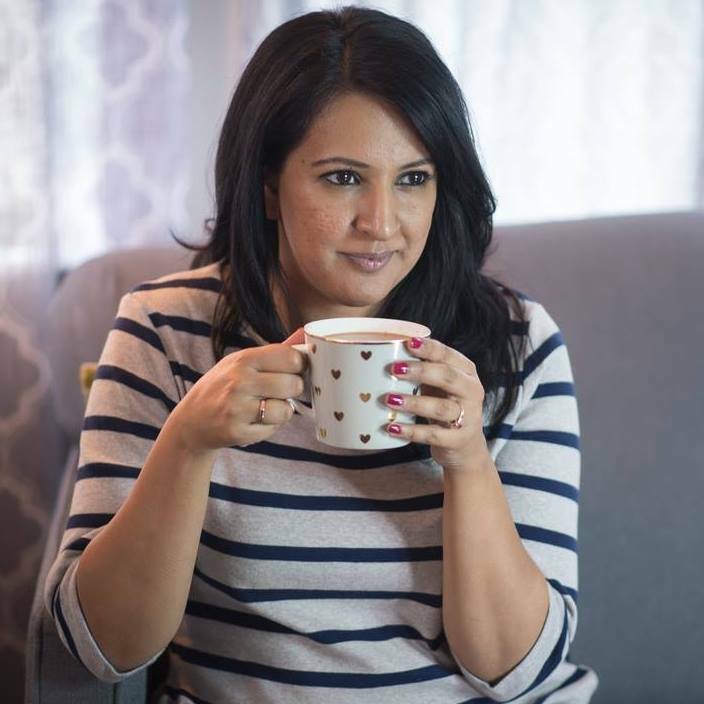 Previous Post DIY Travel Tumblers for Chai: The Perfect Party Favour! Next Post Who Does Food & Flavour Belong To?